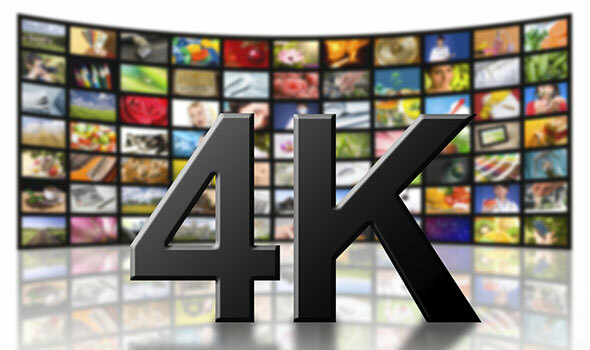 4K is the hottest buzzword of today's TV industry. 4K (also known as Ultra HD or UHD), as the name implies, offers four times the resolution of HDTV. The 4K TV refers to the roughly 4,000 pixels across the screen. Many people would doubt whether they can enjoy better visual experience on 4K TV while playing regular HD content, such iTunes HD videos. Thankfully, all 4K TVs can upscale regular HD content for an Ultra HD viewing experience, so you have plenty to watch on a 4K/UHD TV right now. Many 4K Ultra HD televisions are hitting the market from 2014 to 2015. We have now seen 4K TVs from big-name vendors like Samsung, Sony, LG and Panasonic, etc. If want the absolute best TV you can get right now and don't mind paying a premium for it, it's a 4K set. As now there are limited 4K videos in the market, you can watch the alternative HD iTunes videos on your 4K TV. But, we all know that iTunes videos are strictly protected by Apple FairPlay, which limit iTunes HD videos from playing on other non-Apple devices. So, we should seek help from some third party software, such as NoteBurner iTunes to 4K TV Converter. NoteBurner iTunes to 4K TV Converter (For Mac & For Windows)adopts a unique DRM decryption technique which makes it the most outstanding iTunes Media Converter to convert a batch of DRM protected iTunes rentals and purchases to unprotected MP4 at 20 times faster speed with all multilanguage subtitles, Dolby Digital 5.1 audio track and 100% lossless quality preserved. With this software, you can play iTunes DRM-ed videos to 4K TV as you want. 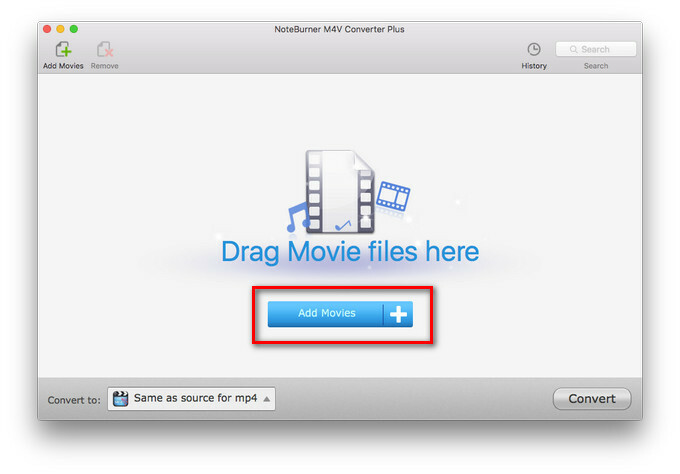 The following is a detailed tutorial about how to convert purchased or rented iTunes HD movies/TV shows to 4K TV via USB using NoteBurner M4V Converter Plus. Please download this useful tool on your Mac pc or Windows PC first before getting started. Launch NoteBurner iTunes to 4K TV Converter, iTunes will open and flash automatically with it. Then click "Add Movie" button import the iTunes video you want to convert. Choose to set output format. "Same as source for mp4" is highly recommended. Under this setting, the output video files are same as the original source with 5.1 audio track and subtitle kept, which can give you a better audio-visual experience. 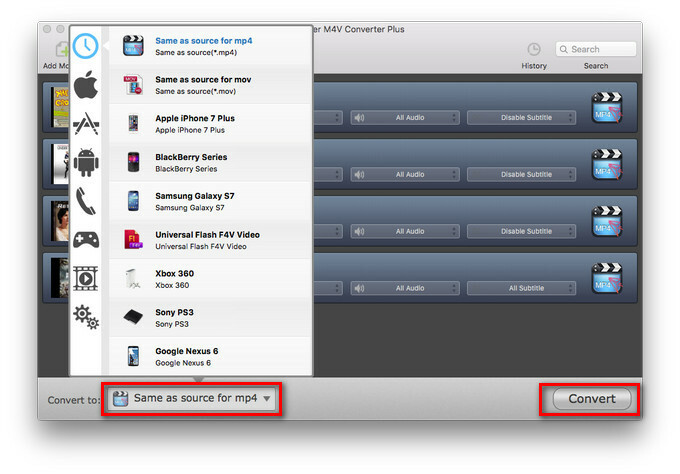 Click the convert button at the bottom of the main interface and start to convert iTunes M4V to MP4 video. 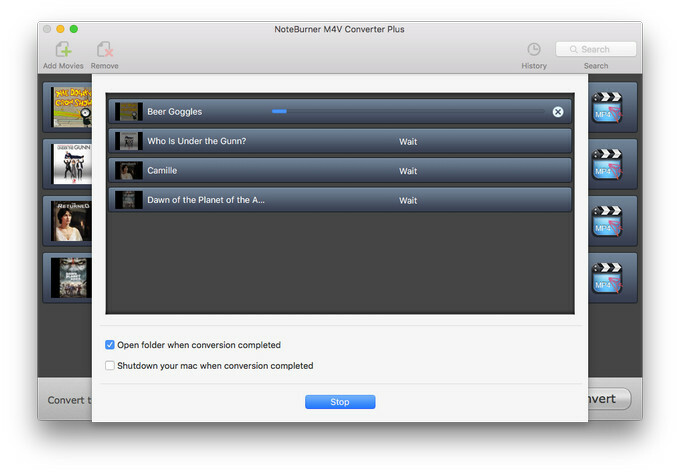 Before converting, you can manually set output path, or the output videos will save in the default folder. Useful Tips: If your 4K TV lacks USB port, what to do? If you have movies on a USB drive but no USB port on your television, you may still be able to view them on the TV. You can Watch iTunes Movies on 4K TV with Plex Media Server or XBMC. Plex Media Server and XBMC are the most famous home media sharing/managing solutions which helps you connect your clients with all of your local and online media. The combination of centralized library management, streaming of online content, and transcoding functionality provides flexibility and ease of use. What's next? 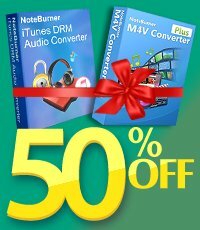 Download NoteBurner iTunes Movie to USB Flash Drive Converter now!